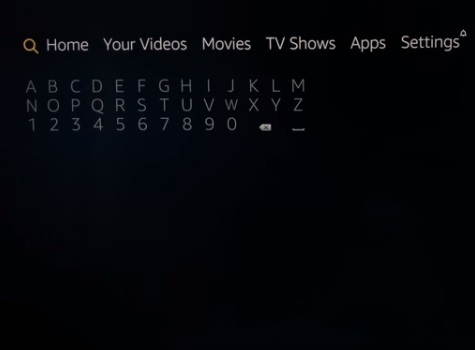 The Fire TV Stick has become one of the most used devices for streaming content with Kodi. 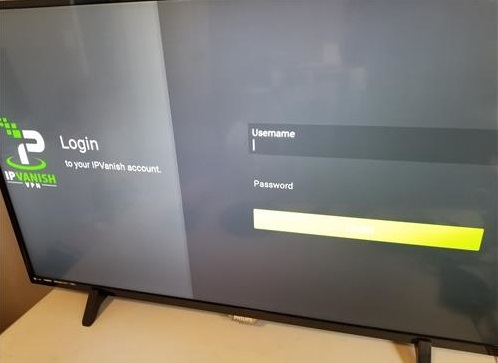 The low-cost and good basic hardware make it a nice option for anyone looking to stream TV shows and movies. 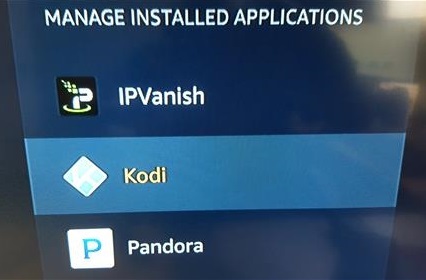 Using a VPN with the Fire TV Stick and Kodi is something many look to use. 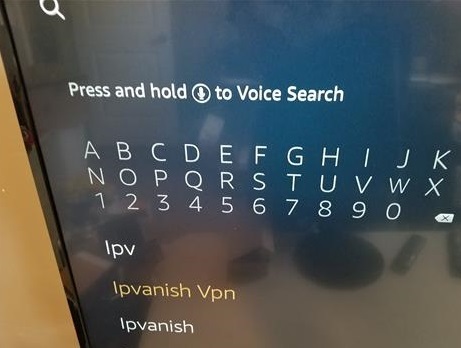 While using a VPN with Kodi depends on your location most will want to use a VPN to stay anonymous and for security. 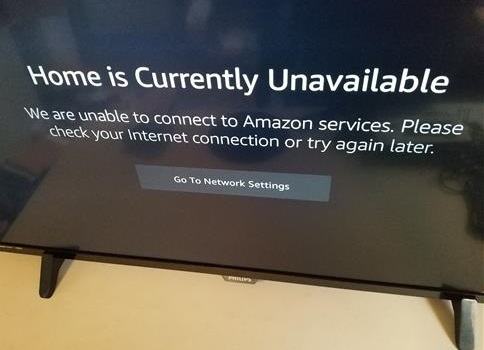 If you have a Generation 1 Fire Stick it is not recommended to use a VPN as the hardware is too slow. 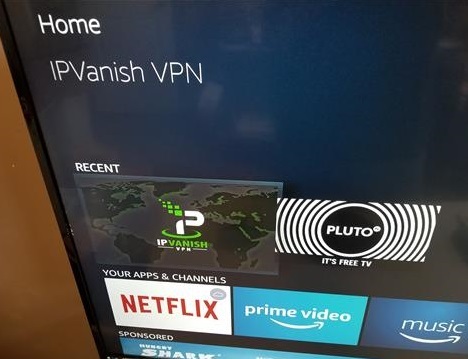 What Makes a Good VPN for the Fire Stick and Kodi? There are many VPN services available so let’s look at what makes for a good VPN. How fast a VPN internet speed is matters greatly so as to not have any buffering while watching a video. Often a VPN server can become full with users slowing it down all trying to share the bandwidth. 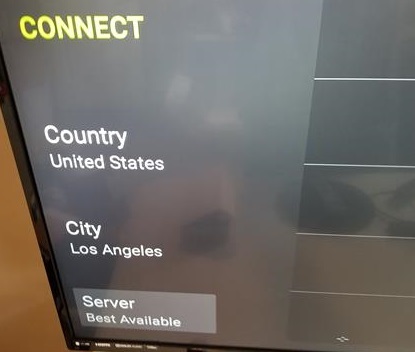 A VPN with multiple worldwide servers in major cities is a big plus since if one does happen to become full another server can be used. 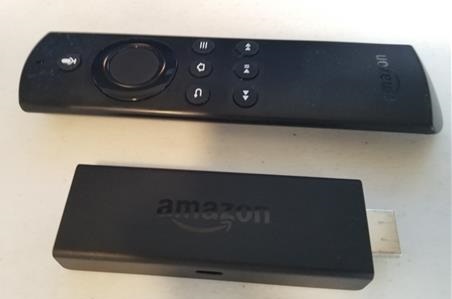 As many Fire TV Stick users know the remote control does not always work with some Apps. This can be fixed using a small keyboard remote control or installing the mouse toggle APK. 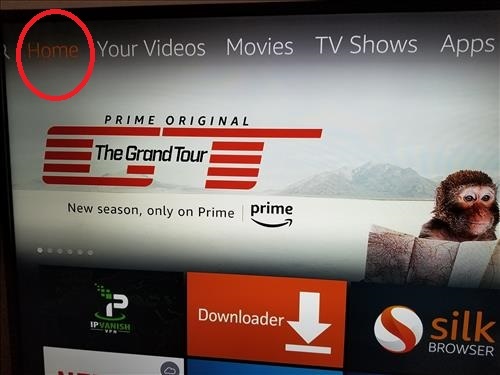 While there is usually a fix for an App with the Firestick it is a lot easier when one simply works. No matter how good a VPN is if they do not have an App in the Amazon App store it will need to be side-loaded. While side-loading a VPN APK can be done with the Downloader program it is much easier if they already simply have an APP that can be installed. No one likes to be watched or tracked online along with data being shared with multiple entities. Finding a service that keeps no logs is a big plus since there will be no data to share. Since VPN services are built for security most will not keep logs but it is always a good idea to check their policy. Keep in mind to keep completely anonymous do not be logged into online accounts such as Google, Facebook and so on. 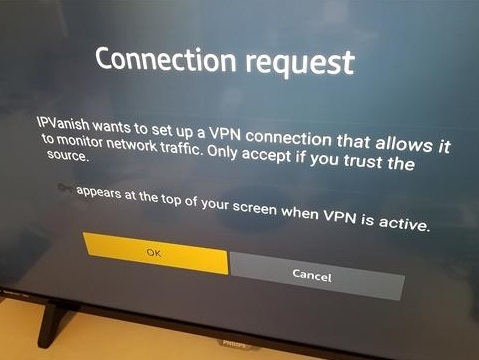 A reputable VPN service will have a trial period to test it and see if it works for you. They should also have a money back guarantee in case there is a problem. 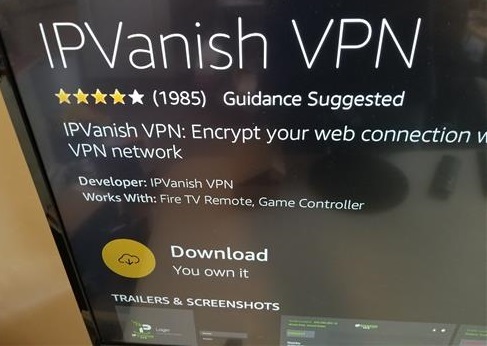 So What Is The Best VPN for Kodi? With the many VPN services available there is no doubt many good ones to use. 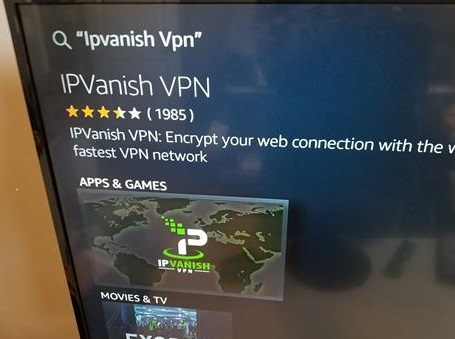 Personally, I use IPVanish which is one of the top VPN services. As stated above there are many available so be sure to shop around and find the best one for you. IPVanish has a 7-day money-back guarantee to test it out which can be found Here. 1… The first step is a to signup for a service plan and get a Username and Password. 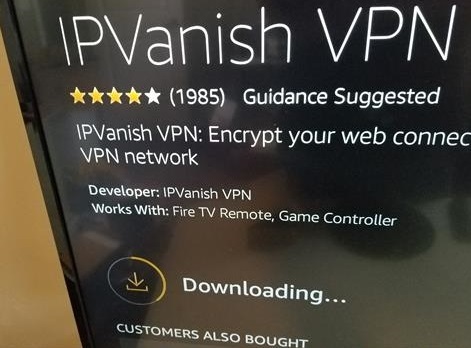 Using a VPN with a Firestick is easy enough to do with the right service. There are many VPNs available so be sure to shop around and find the best one for you. 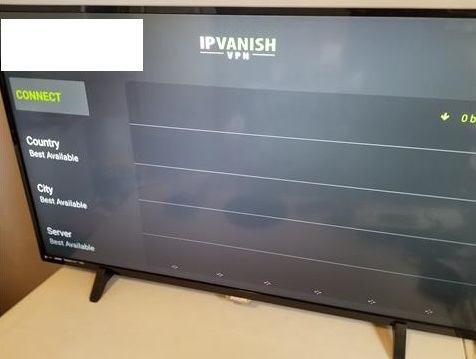 So far I have has good luck with IPVanish and will update this post if things change. 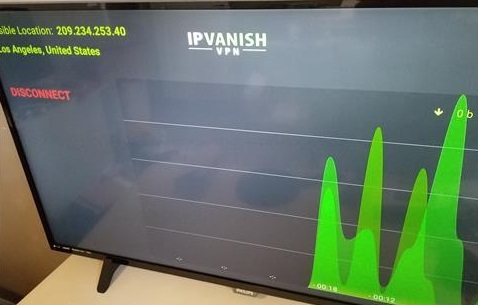 Have you installed IPvanish on the Fire Cube? The software is different for the Cube. But their is a problem with speed on the Cube. My desktop runs at 140 Mbps w/o IPVanish and 130 Mbps with. On the Cube it runs 130 Mbps w/o IPVanish and 27 Mbps with. 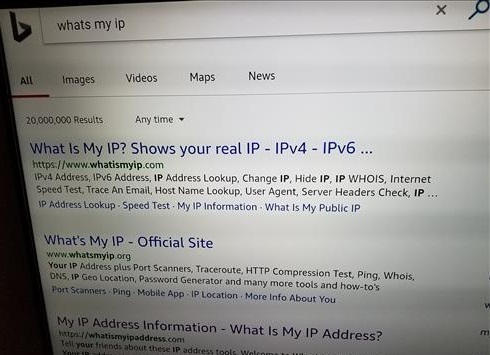 I’ve contacted them and they keep telling me to change servers, etc. 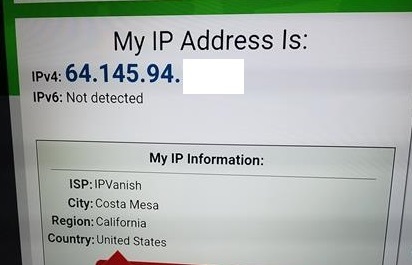 Do you have a vpn provider that is better than this?